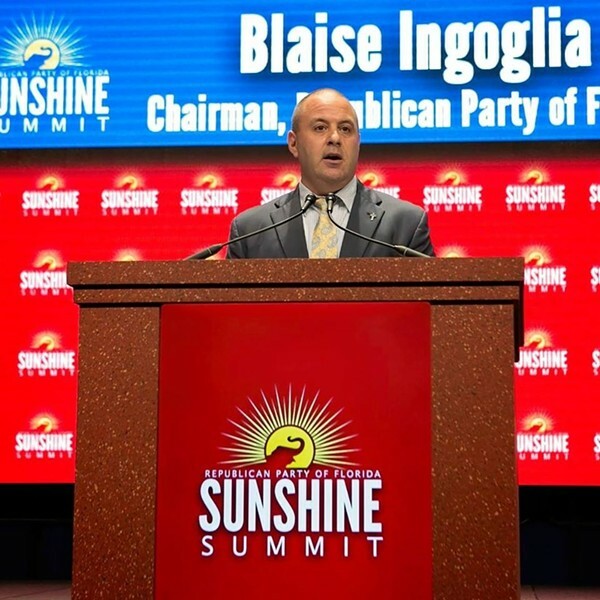 Following the state GOP's strong performance in the November elections, Republican Party of Florida Chairman Blaise Ingoglia overwhelmingly won a second term Saturday at the party's annual meeting. In a vote of the party's executive committee, Ingoglia defeated his only competitor by a 2-to-1 margin, taking 152 votes to 76 for Christian Ziegler, the Republican state committeeman for Sarasota County. Following a heated race, Ingoglia urged Republicans to put any divisions behind them, as elections for governor, the state Cabinet and U.S. Senate loom in 2018. "We need to come together as a party, starting right now," he said. "We cannot afford to lose a millisecond fighting amongst ourselves." Ingoglia was buoyed by the GOP's showing in November, when President-elect Donald Trump carried the state and U.S. Sen. Marco Rubio easily won re-election. At the same time, Democrats made only minimal gains in the state Legislature and congressional delegation, despite favorable district maps. But the fall results did not necessarily indicate the incumbent was a shoo-in —- Ingoglia won his first term in 2015 by ousting then-Chairwoman Leslie Dougher despite swing GOP victories the year before. Ingoglia, who is also a state representative from Spring Hill, had also weathered a stormy beginning to his tenure. Senate Republicans moved to separate their campaign operations from the party following Ingoglia's election. The relationship between the party and Gov. 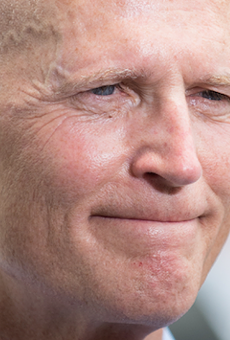 Rick Scott, who backed Dougher in 2015, is somewhere between icy and nonexistent. 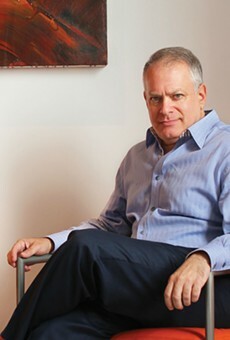 The wedge between Scott and the party was one of the top arguments for Ziegler's supporters. "Not only does Christian enjoy an excellent relationship with the No. 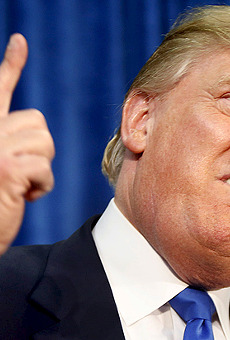 1 elected official of these great United States, he enjoys a strong relationship with the No. 1 elected official of the great state of Florida, our governor, Rick Scott," said Joe Budd, the state committeeman from Palm Beach County. Ingoglia's backers continued to point to the results in November, though. Trump became the first Republican presidential nominee to carry the state since 2004, and a potential wave against the GOP never materialized. Rubio, who seconded Ingoglia's nomination, said the chairman was the best choice to lead the party forward facing midterms in 2018 and as the GOP starts to lay the groundwork for Trump's re-election bid in 2020. 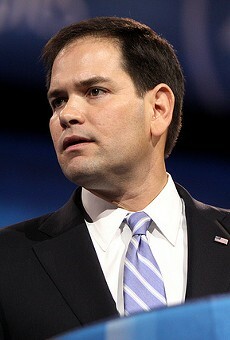 "It's hard to think about in those terms, because we just got out of an election," Rubio said. "But (the) re-election's already started. And it needs to start with a strong Republican Party of Florida." In his remarks to the executive committee, Ziegler said the party was helped last year by an influx of resources from the Republican National Committee, the energy generated by Trump's larger-than-life personality and Rubio's organization. "But to win in 2018, we will be on our own," he said. Ziegler also promised to be "a full-time chairman" —- an implicit shot at Ingoglia's role in the Legislature. Ingoglia took shots of his own, seeming to bristle at Ziegler's attempt to claim the mantle of the grass-roots candidate for the position. The chairman recalled traveling to county GOP fundraising dinners across the state. "'Grass roots' is not a talking point. It's a state of mind," Ingoglia said. 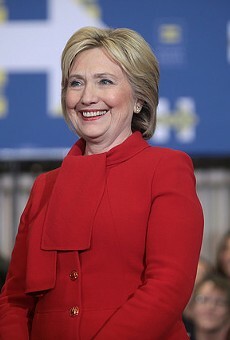 "It's a commitment that lasts for years, not weeks, and certainly not for a campaign."